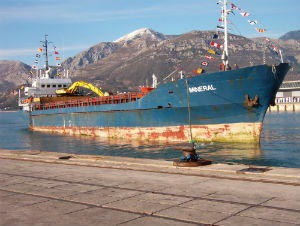 Ship agents at port of Bar , Montenegro! 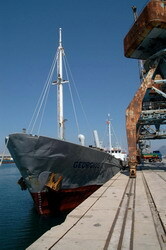 Knowledge and experience in cooperation with various government agencies and port authorities makes process of obtaining necessary documents and fulfilling all procedures very smooth. Reliable service during 24hrs, every day of the year ! Please, fill in the form below, and we'll get back to you in soonest possible time.